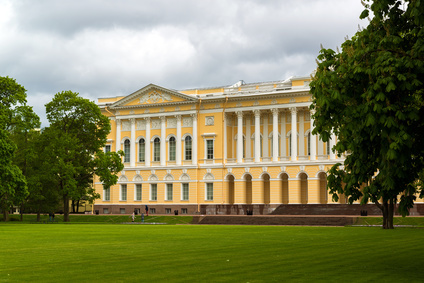 The State Russian Museum founded under the Imperial Decree of 1895 currently holds the world’s largest collection of the Russian Art — more than 400 thousand works displayed in five historic buildings of St. Petersburg. 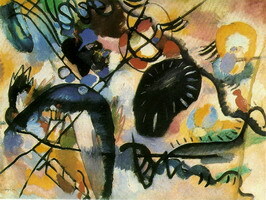 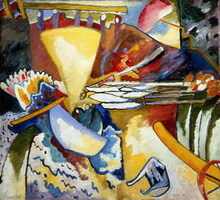 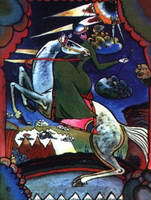 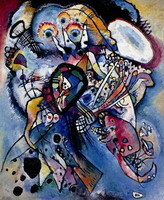 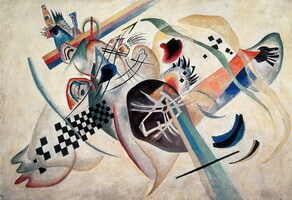 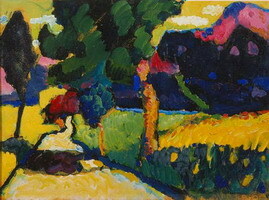 The Russian Museum collection includes 11 paintings by Kandinsky. 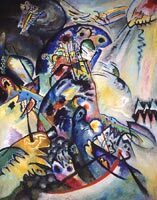 They are two Murnau landscapes dated 1909, several semi-abstract works of his transitional period, and dynamic expressive canvases inspired by the events in Russia dated 1917-1920. 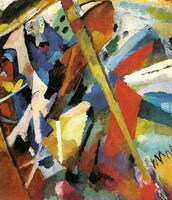 The majority of these paintings were received by the Russian Museum in the 1920s from various state museums and institutions. 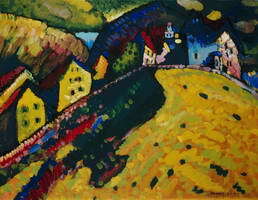 "Color is a power which directly influences the soul."